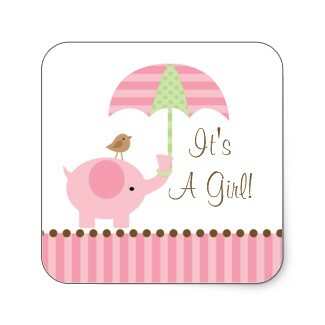 From Jasmine with Love: It's A Girl!!! I am over the moon people!!!! Noelle Sinclair will be arriving early Summer! Naomi is so excited to be a big sister! I will keep you all posted on our progress!! !